Join us at One Water Summit 2019! The US Water Alliance is driving a one water movement. 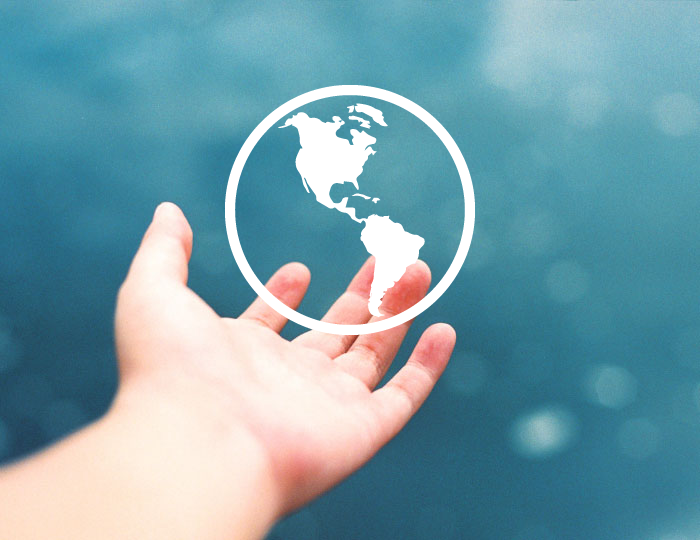 We envision a future where all water is valued. Irrigation on a farm. Water from the tap. Stormwater. Water flowing toward a treatment plant. Water, in all its forms, is valuable, and our collective future depends on water. At the US Water Alliance, we are transforming the way the nation values and manages our most precious resource. Our planet has a finite amount of available fresh water. Water is an essential resource that moves through a cycle of use and reuse in watersheds around the world. Wherever it is in this cycle, water has value. The one water approach views all water—drinking water, wastewater, stormwater, grey water and more—as resources that must be managed holistically and sustainably. Doing so builds strong economies, vibrant communities, and healthy environments. Water is life. It sustains us. It grows our food and makes our economy flow. America’s water infrastructure is aging and needs investment. Large swaths of the country are facing droughts, flooding, and rising sea levels. Urban and agricultural communities alike are grappling with water scarcity and water quality challenges. At the US Water Alliance, we unite diverse interests to secure a sustainable water future, now and for future generations. The US Water Alliance is dedicated to building a sustainable water future for all. 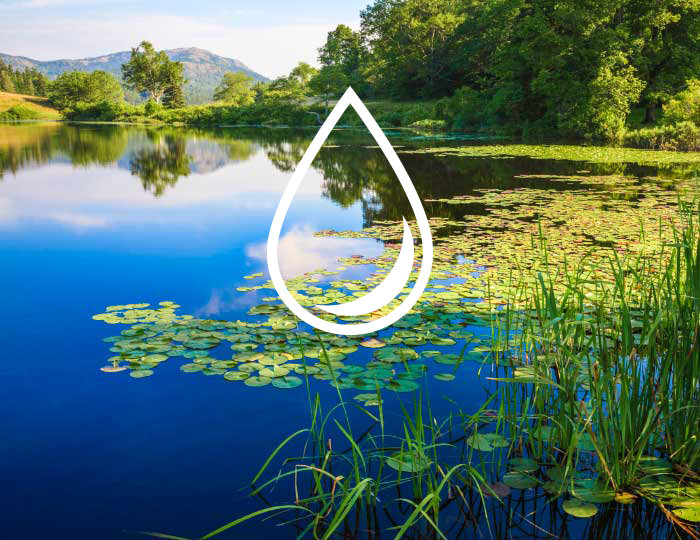 We accelerate the adoption of one water strategies—innovative, inclusive, and integrated approaches to water stewardship. As a member-supported, national nonprofit organization, the Alliance educates the nation about the true value of water and accelerates policies and programs that effectively manage water resources to build stronger communities and a stronger America.